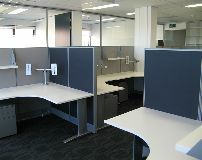 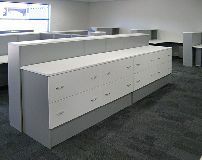 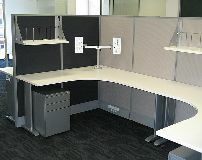 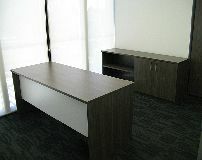 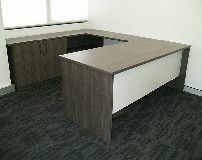 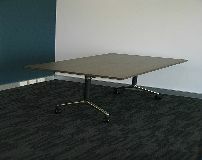 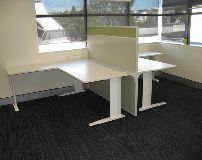 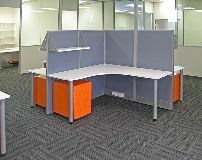 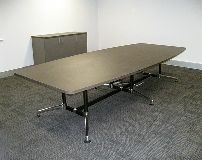 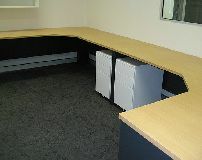 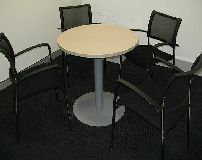 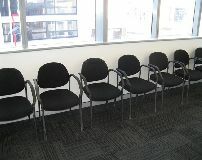 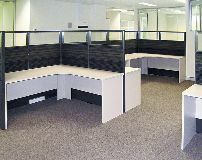 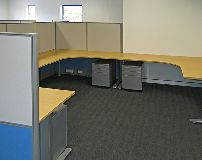 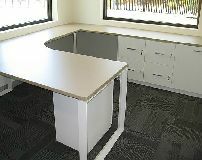 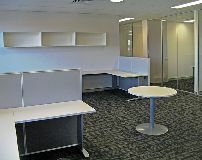 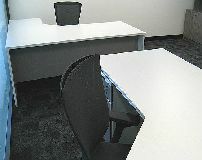 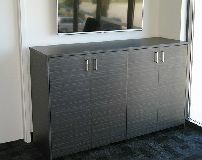 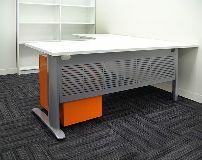 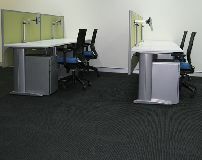 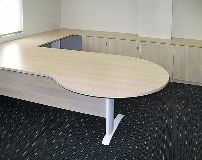 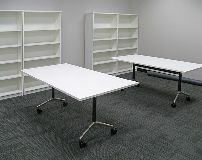 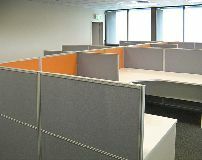 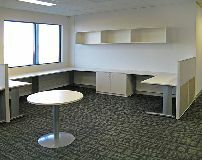 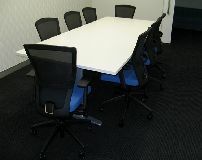 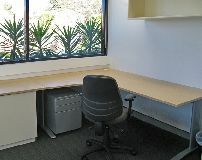 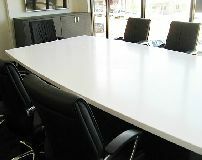 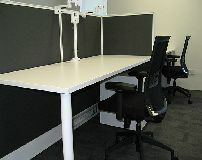 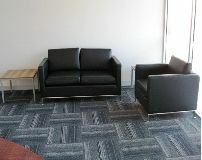 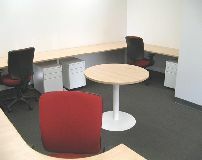 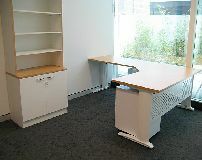 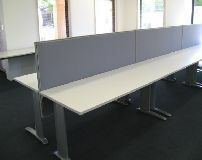 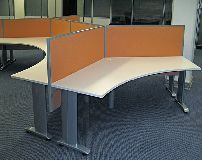 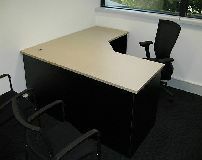 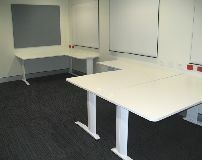 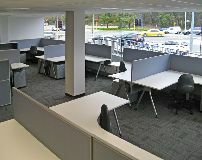 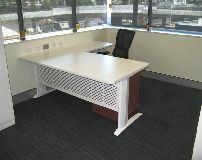 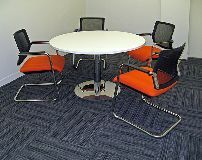 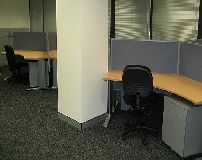 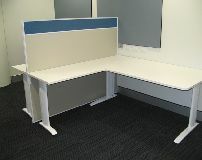 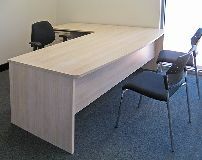 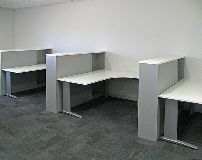 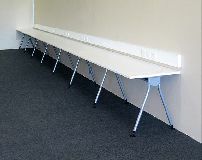 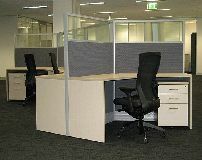 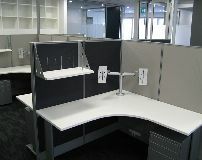 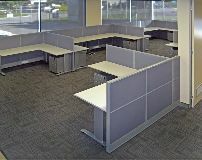 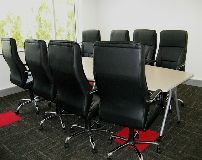 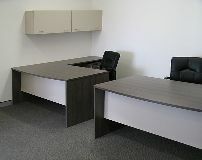 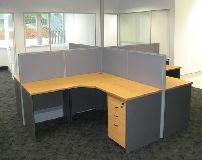 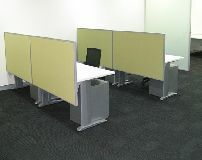 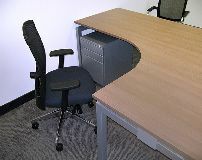 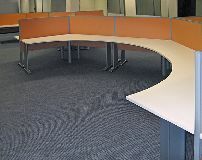 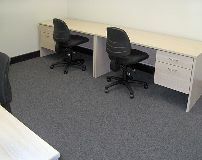 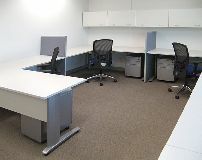 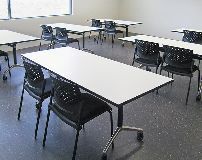 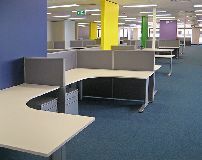 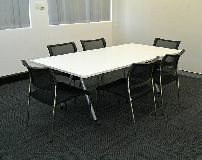 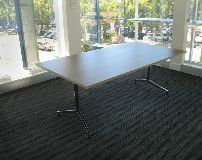 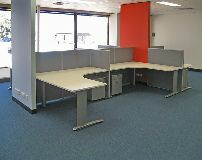 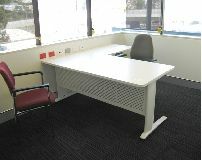 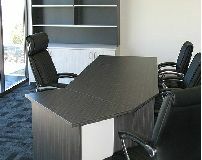 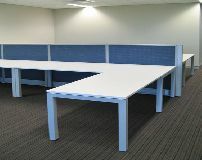 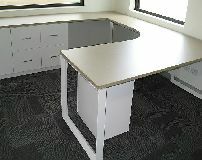 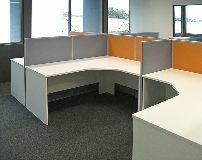 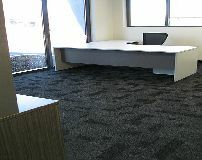 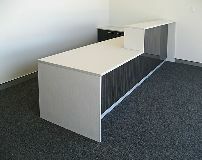 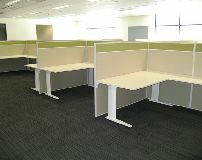 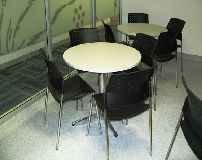 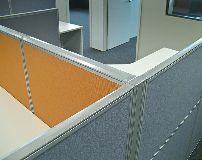 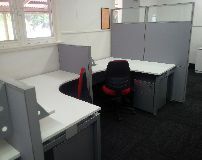 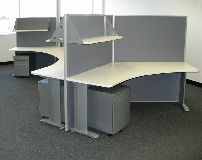 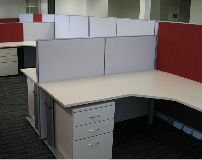 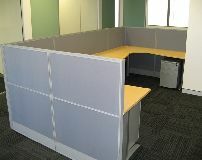 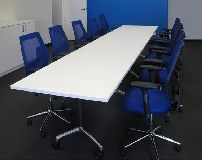 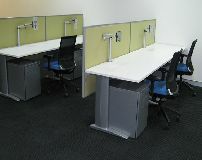 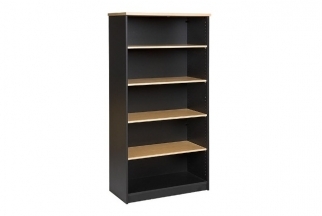 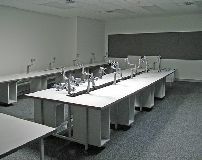 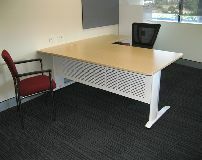 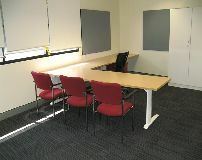 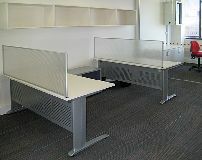 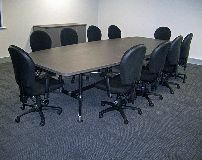 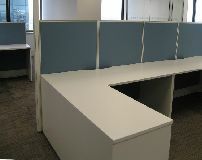 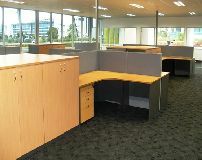 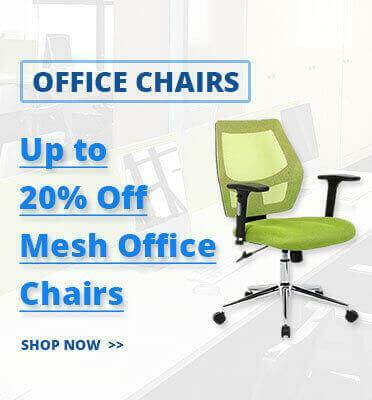 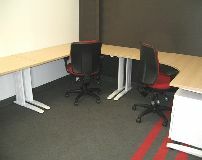 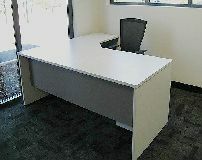 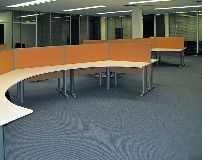 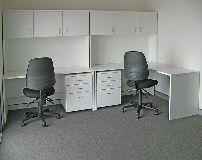 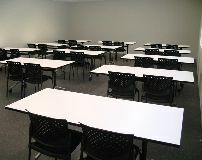 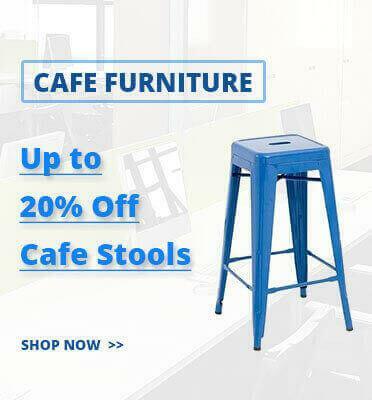 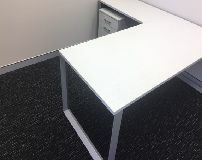 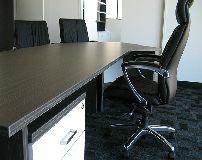 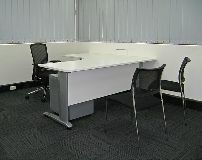 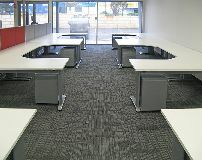 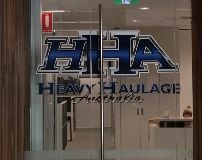 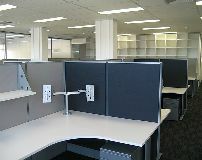 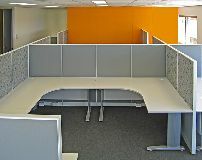 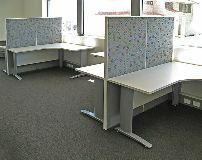 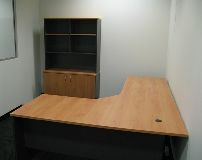 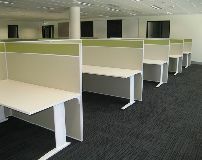 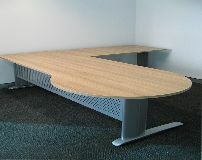 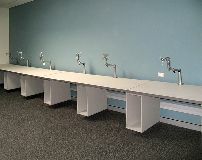 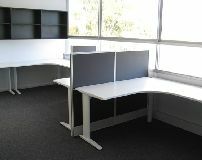 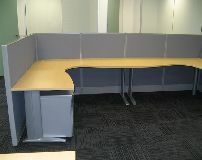 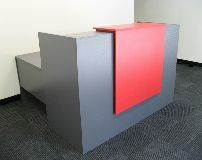 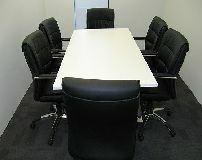 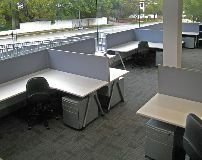 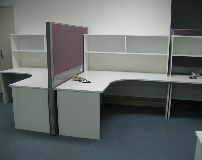 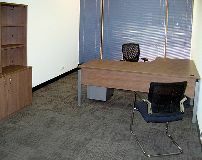 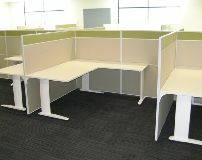 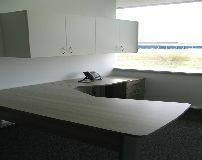 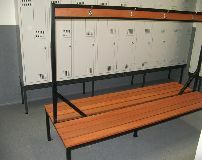 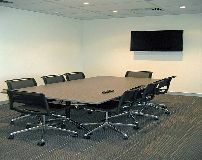 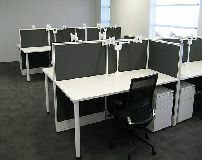 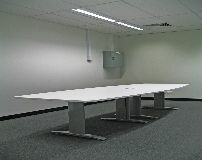 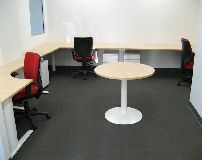 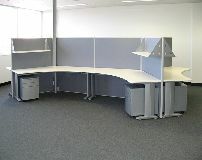 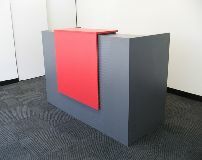 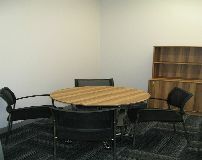 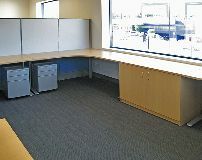 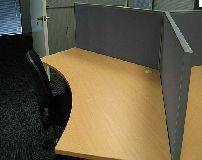 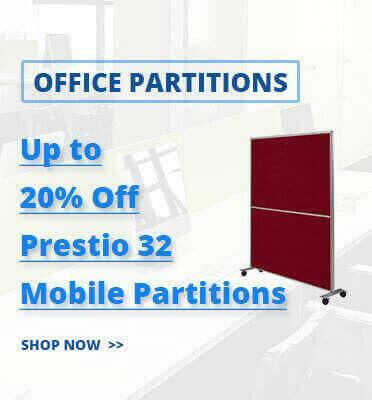 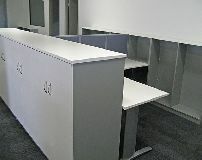 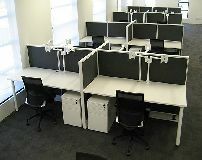 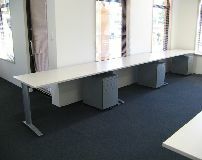 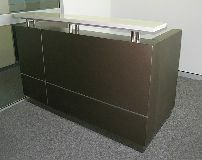 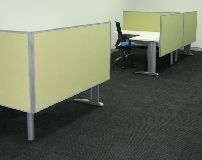 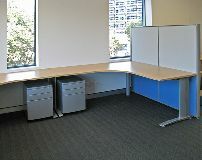 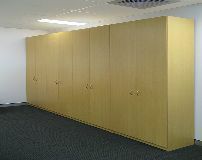 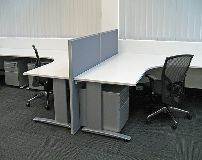 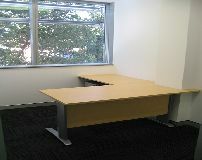 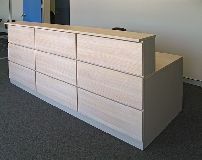 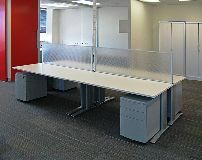 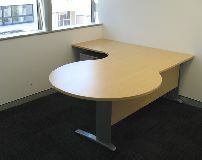 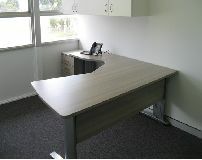 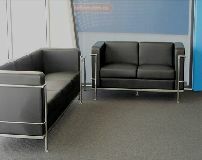 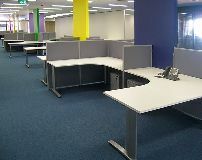 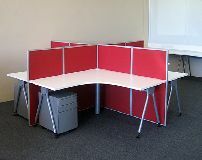 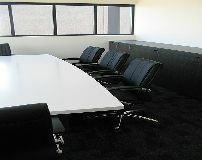 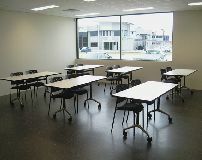 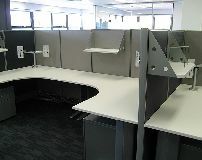 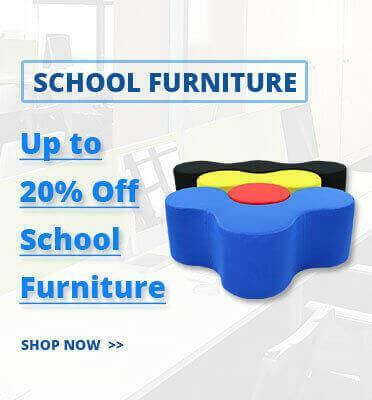 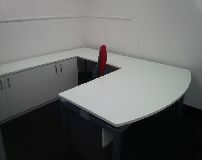 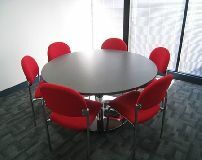 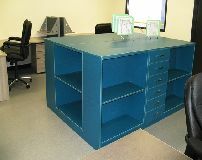 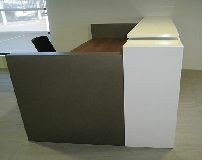 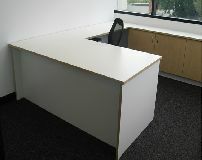 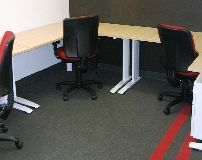 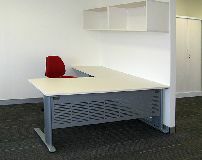 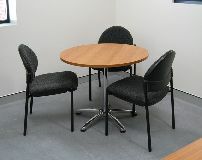 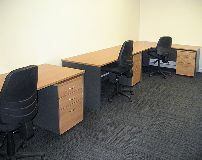 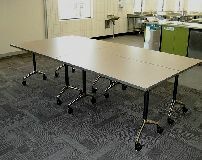 Each week we install our office furniture in a diverse array of office fitouts in Perth and throughout WA. 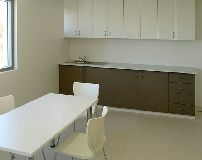 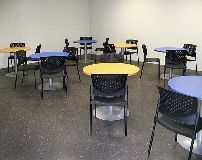 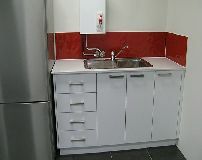 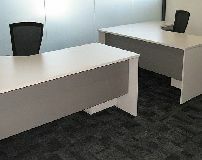 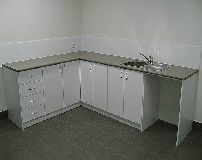 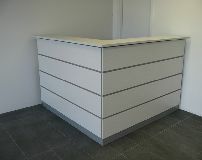 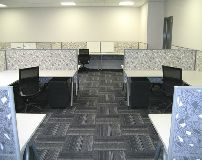 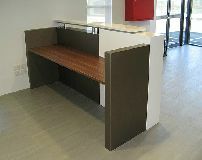 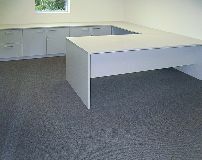 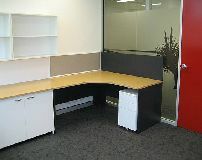 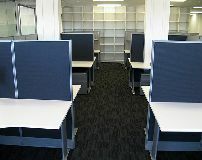 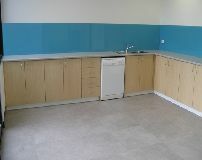 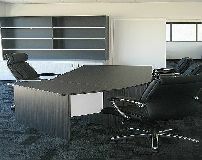 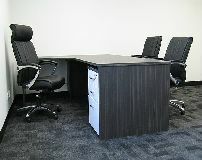 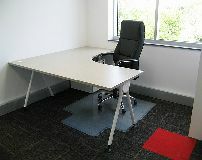 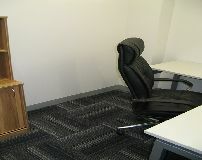 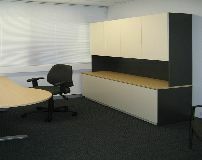 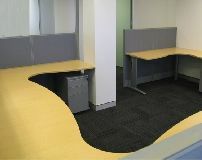 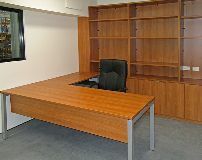 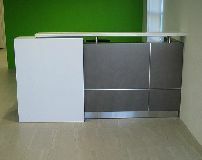 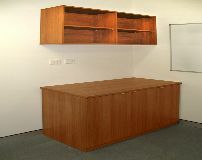 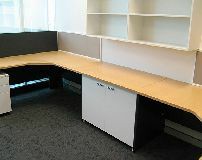 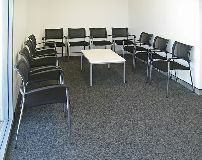 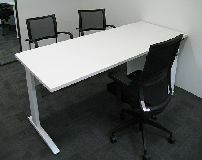 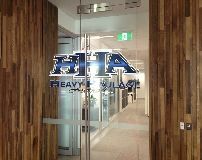 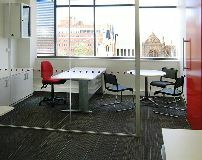 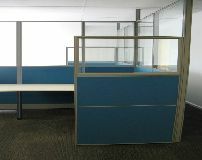 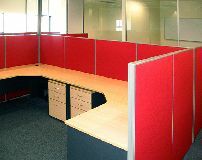 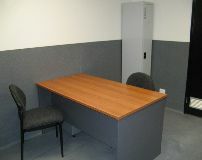 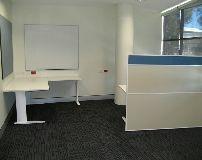 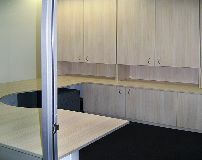 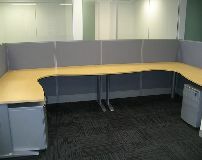 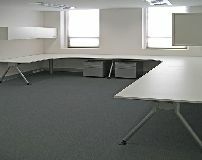 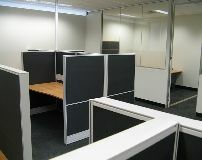 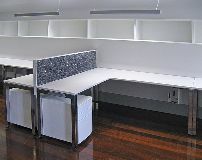 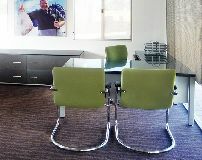 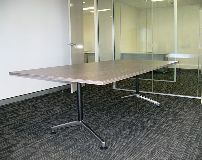 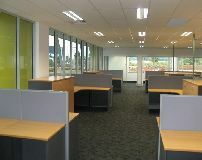 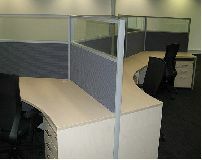 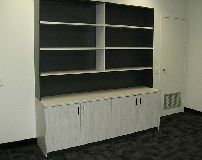 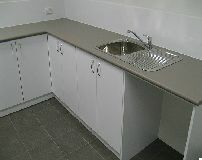 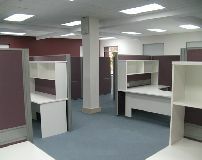 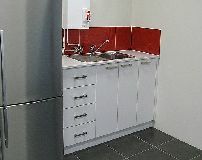 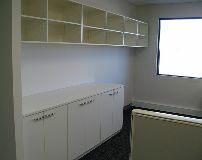 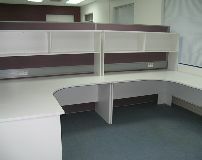 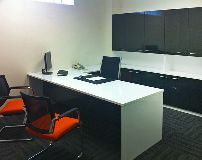 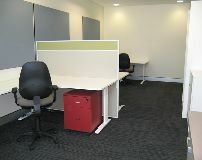 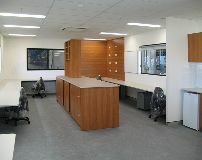 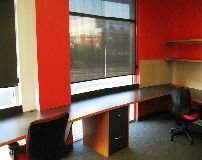 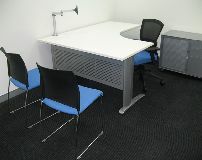 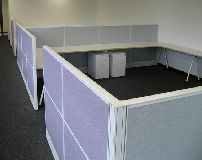 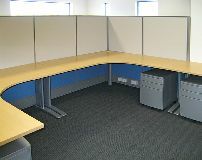 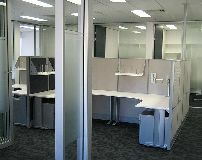 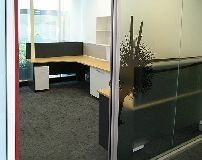 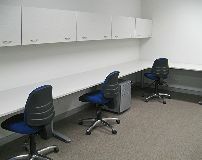 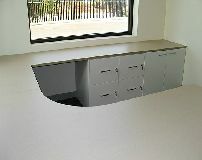 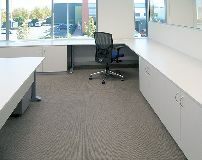 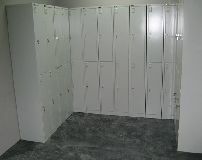 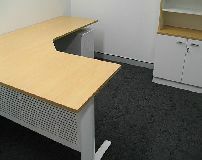 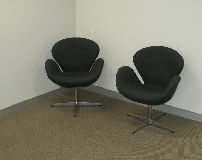 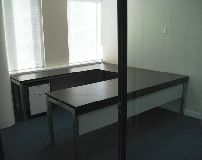 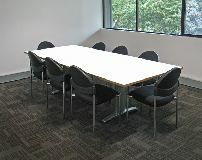 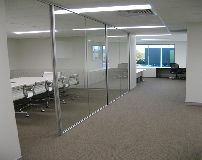 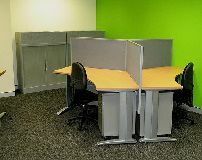 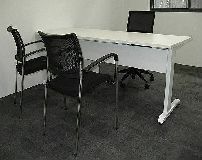 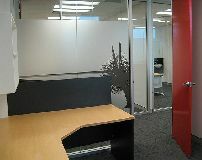 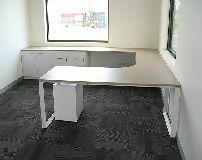 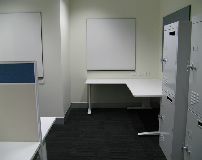 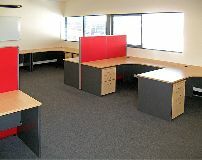 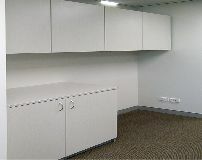 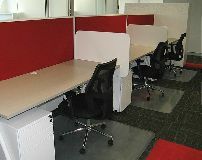 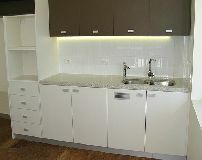 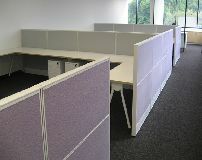 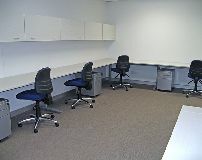 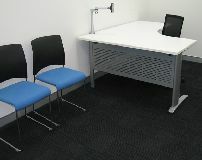 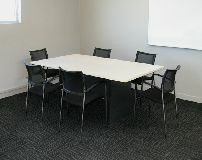 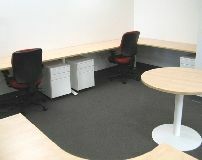 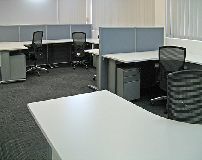 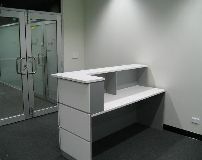 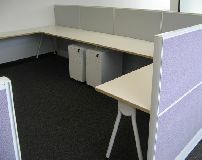 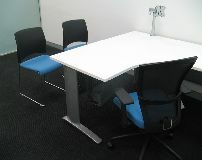 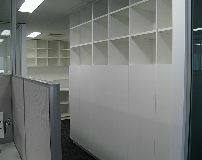 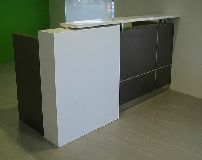 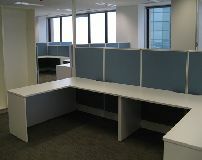 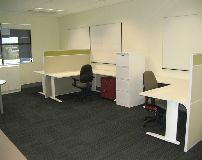 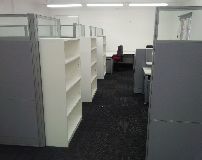 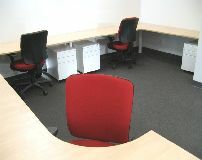 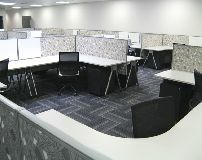 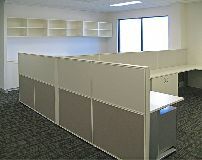 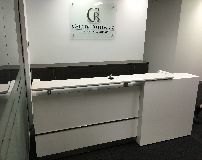 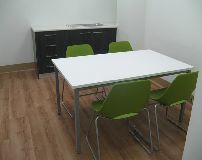 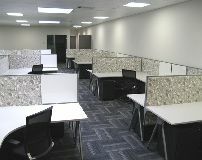 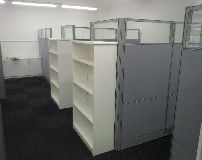 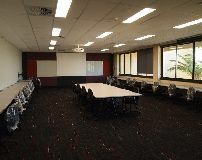 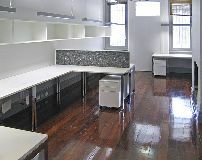 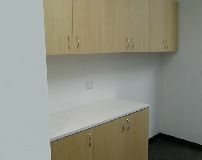 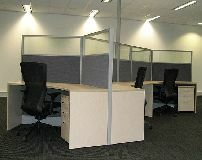 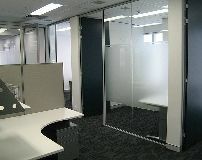 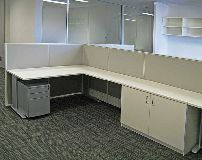 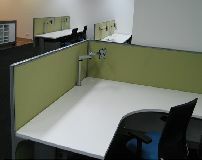 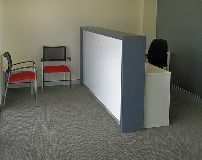 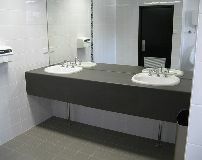 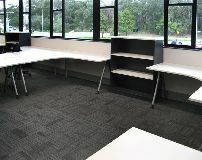 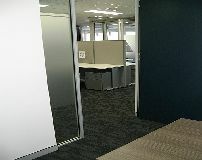 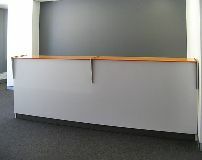 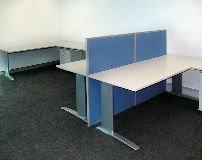 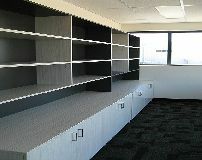 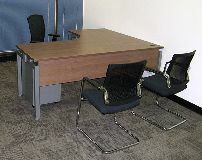 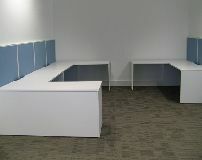 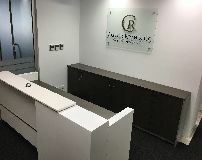 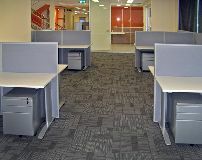 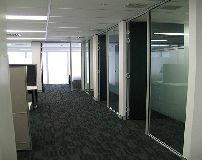 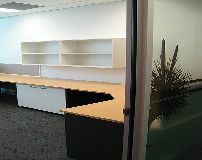 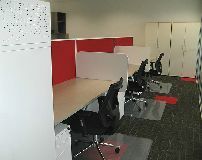 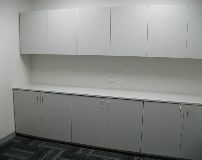 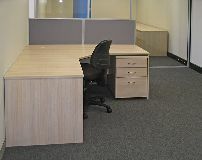 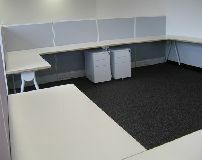 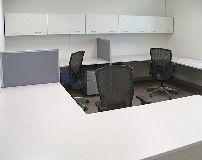 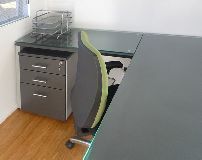 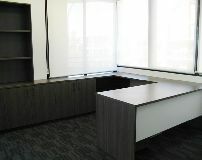 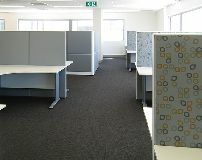 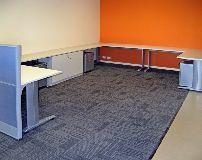 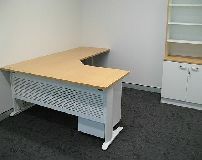 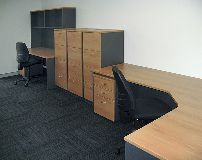 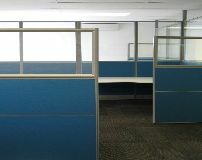 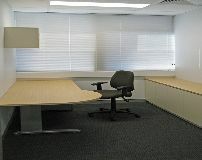 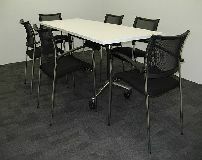 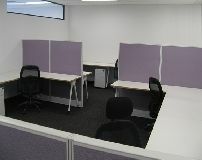 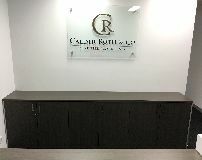 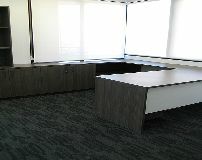 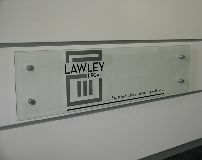 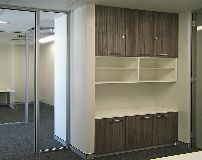 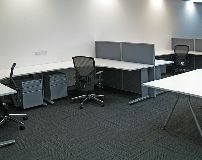 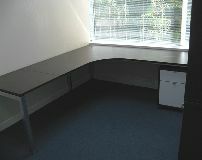 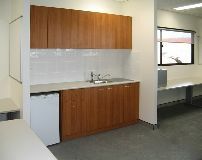 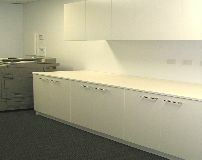 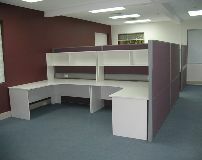 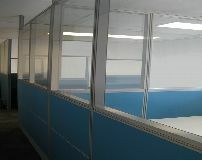 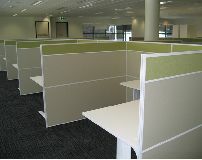 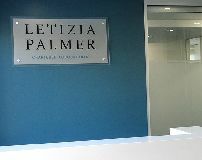 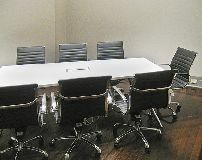 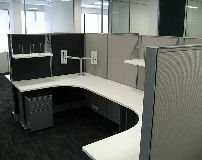 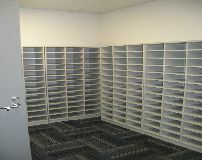 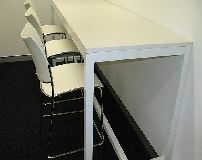 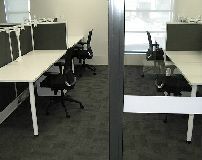 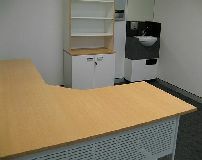 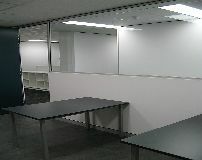 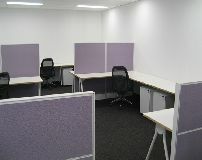 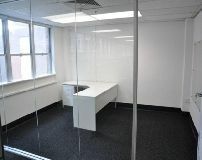 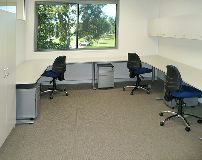 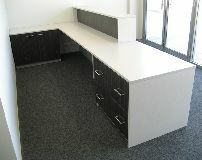 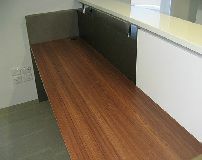 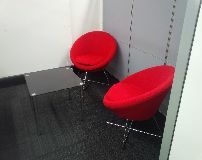 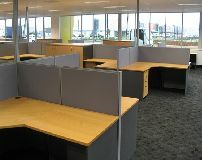 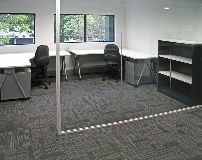 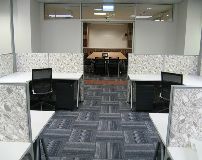 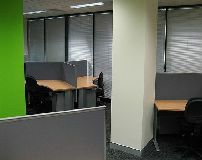 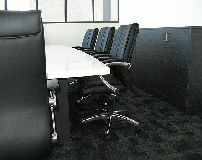 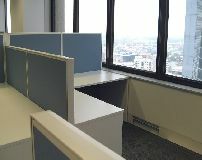 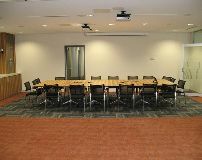 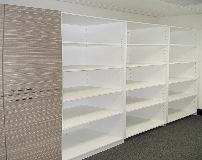 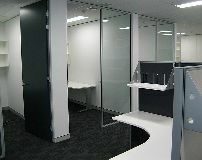 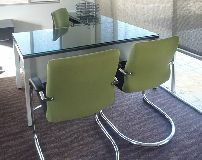 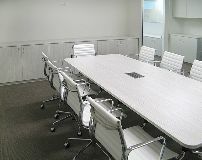 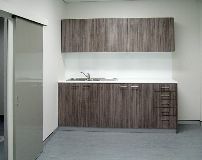 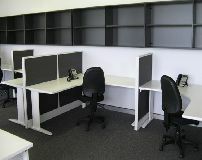 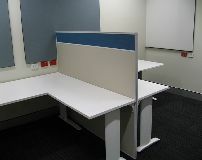 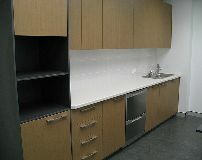 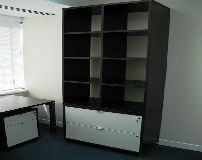 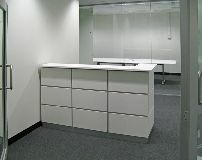 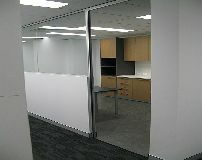 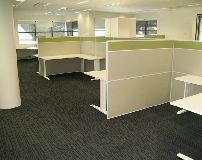 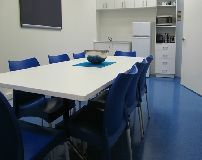 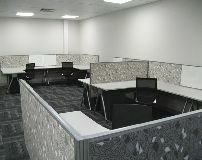 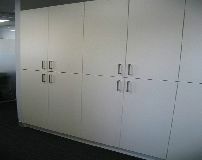 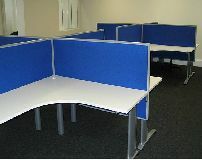 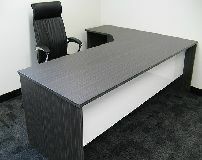 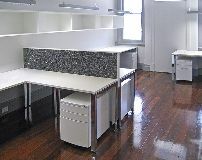 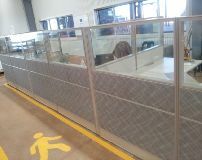 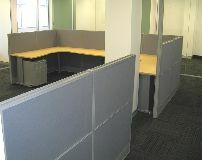 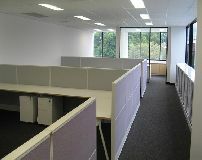 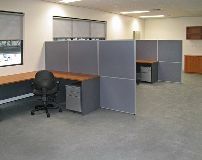 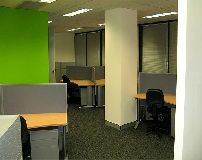 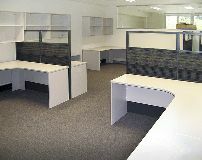 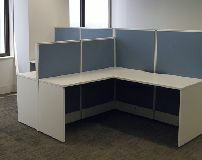 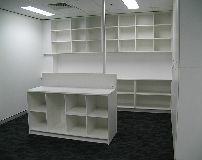 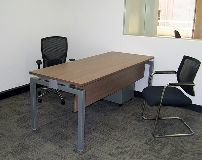 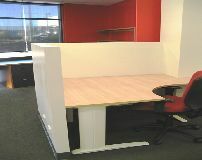 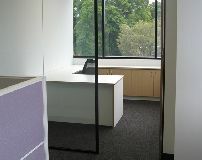 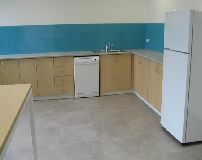 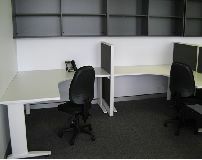 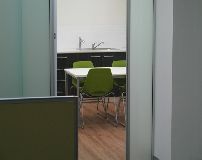 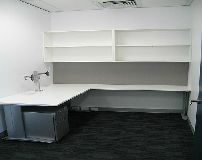 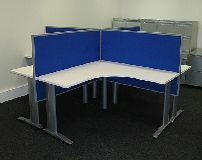 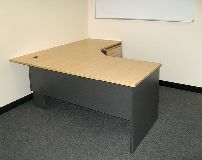 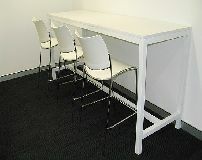 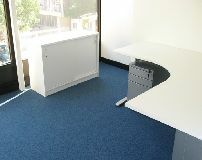 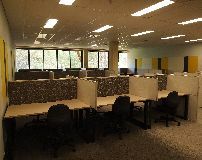 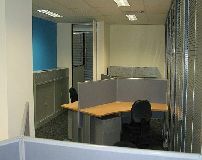 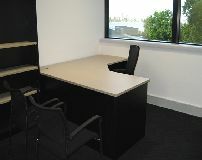 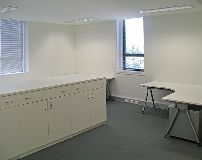 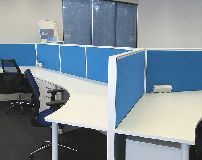 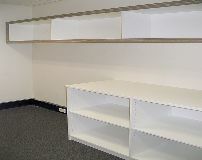 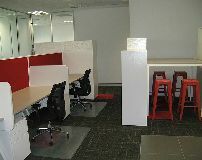 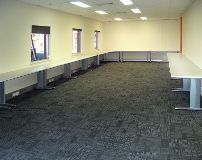 Click the thumbnails below to see larger images of some recent projects and office fitouts we have completed. 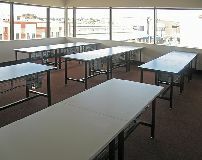 We hope you got inspiration and confirmation form viewing our gallery above. 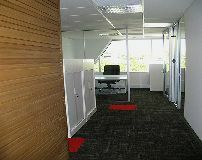 Unlike other Perth office fit out companies, Interia Systems offers solutions to suit every budget and time frame. 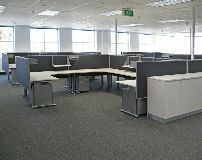 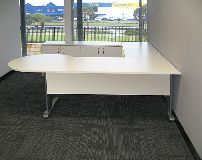 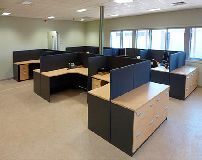 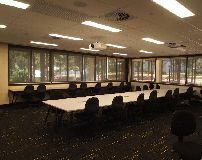 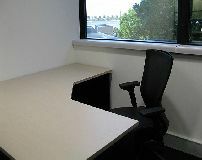 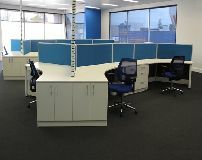 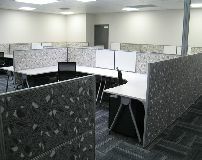 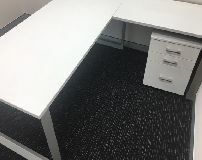 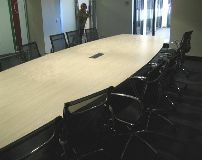 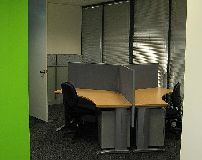 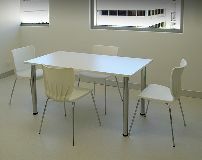 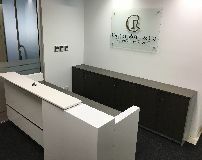 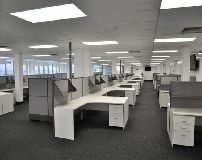 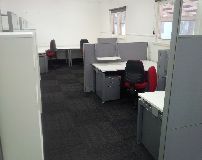 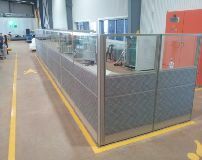 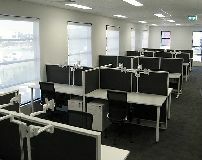 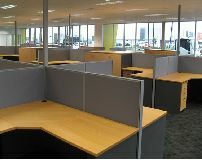 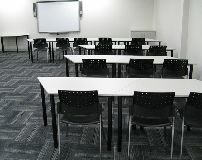 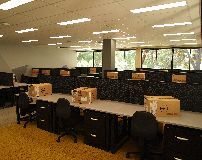 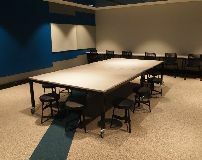 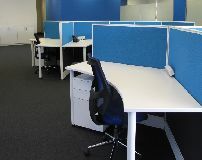 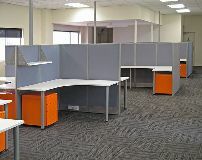 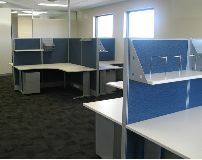 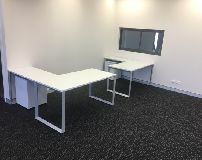 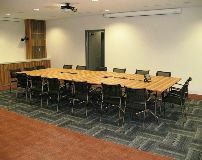 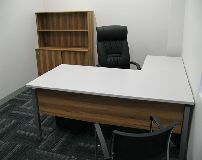 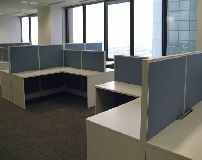 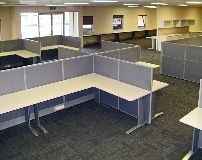 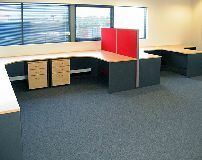 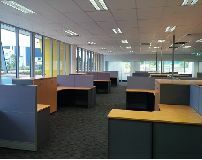 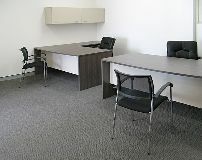 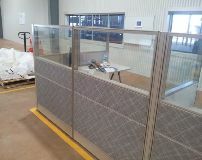 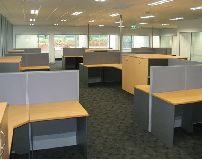 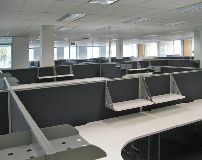 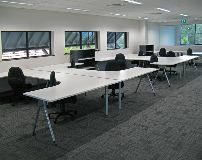 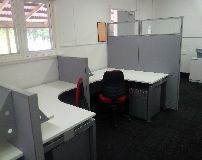 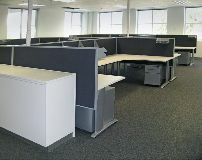 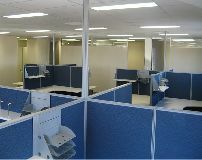 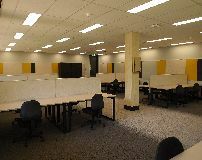 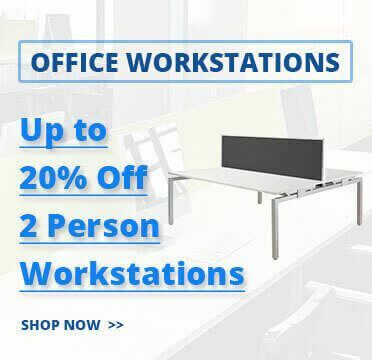 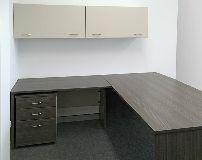 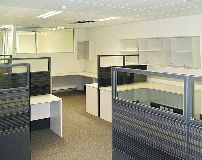 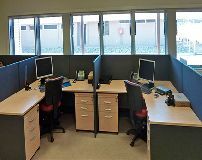 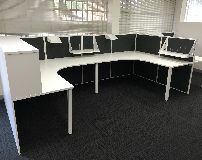 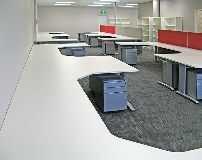 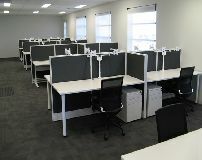 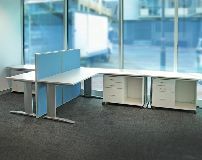 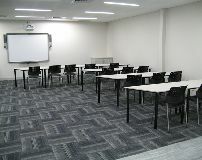 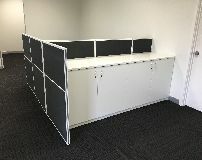 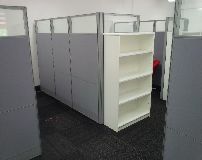 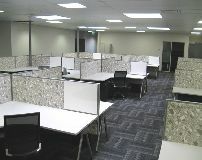 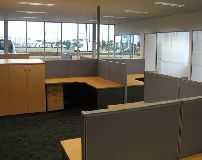 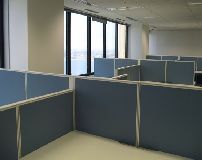 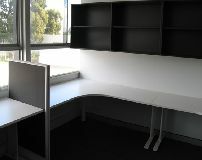 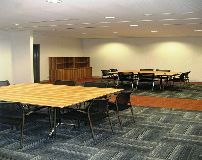 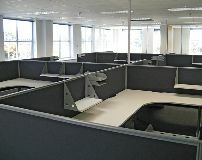 With a dedicated office fitout division, in-house manufacturing and a huge range of office furniture, we are the premier Perth office fitout supplier. 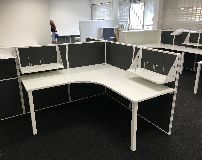 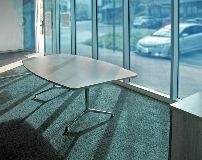 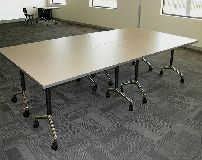 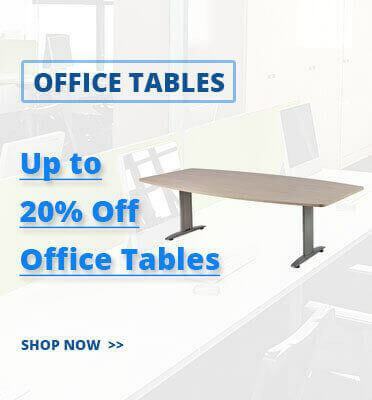 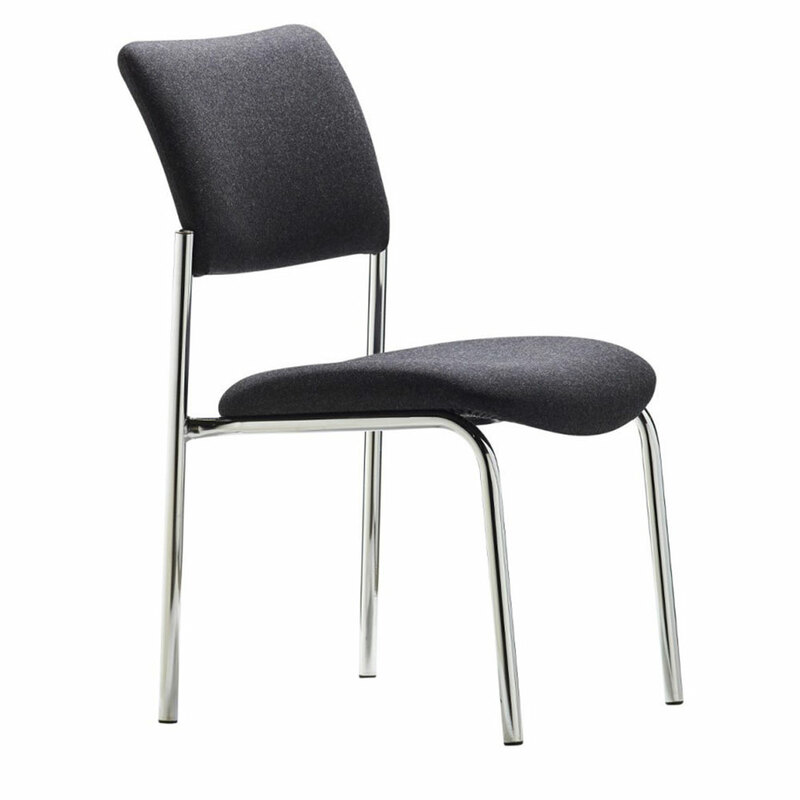 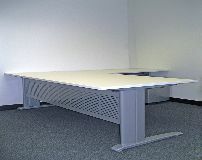 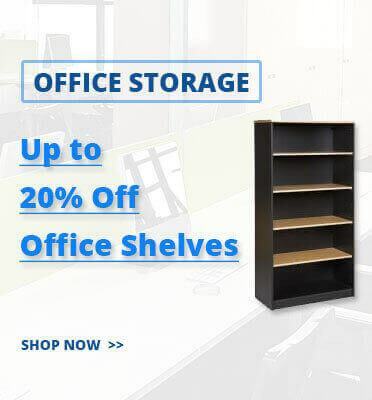 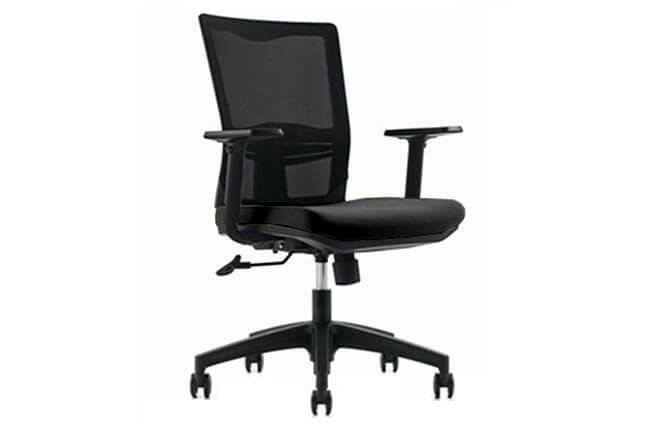 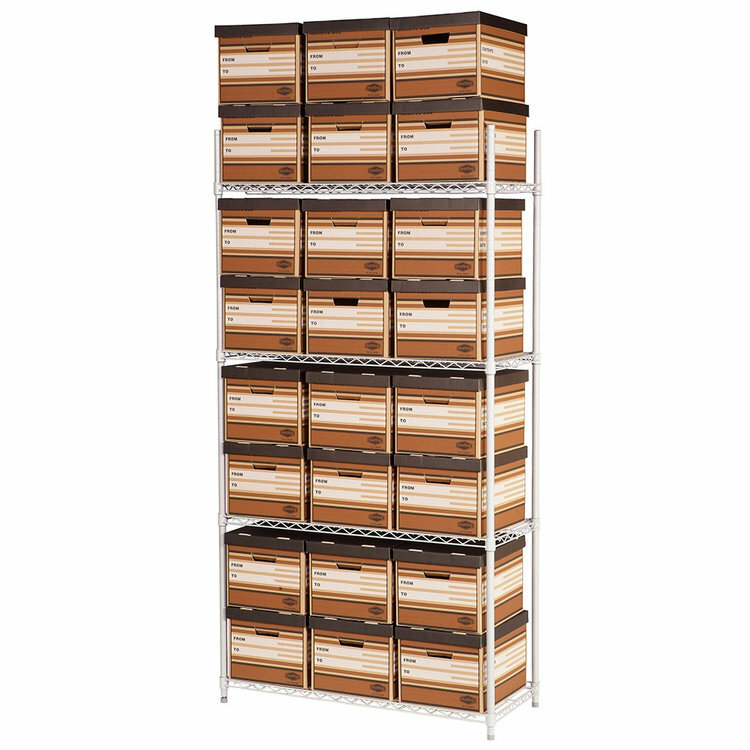 Interia Systems offers the best value for money range of office furniture for the discerning Perth office fit out buyer and our ranges are all high quality commercial options, not home office quality. 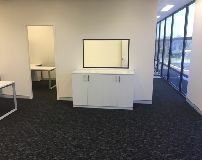 If you would like to discuss your project, whether it be a refurbishment or a brand new office fit out, call our Perth office fitout team on 1300 784 814…or email sales@interiasystems.com.au or use our ‘Contact Us’ form.